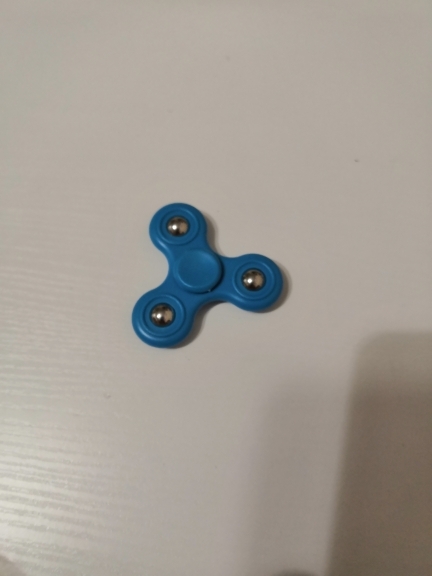 The spinner is small compact. 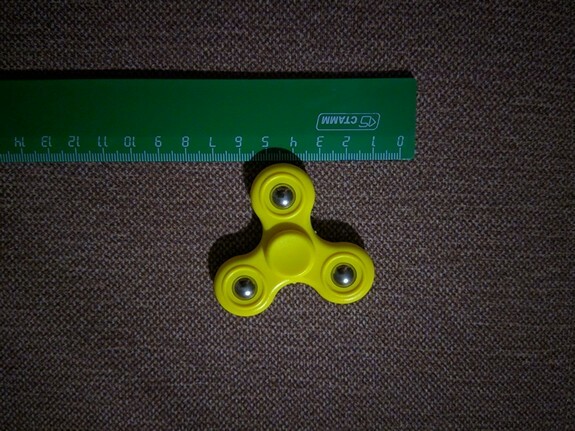 The child of 2,5 quietly turns in his hand. Thank you to the seller. Want to return to 20% from each purchase? Http: // epngo. Bz/cashback_index/ficcju (remove the gap before. Bz) this is a cashback service ern. (You can output 20 cents) click on the link and register, then follow the instructions on the screen. (Advertising blockers should be disabled). The playmarket has an epn application that is compatible with the aliexpress application. Go to the epn app and follow its instructions. By the way, in the application aliexpress goods already with a small discount plus cashback from epn. Another link to cashback service mega-bonus, it has many different stores. Https: // megabonus. Com/? u = 138906 (remove the gap before. Som). The procedure for action is to follow the instructions on the screen. Good luck to everyone. 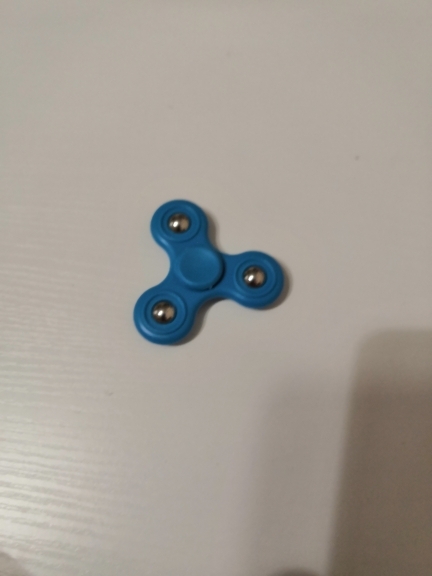 The spinner is made qualitatively, packed well. 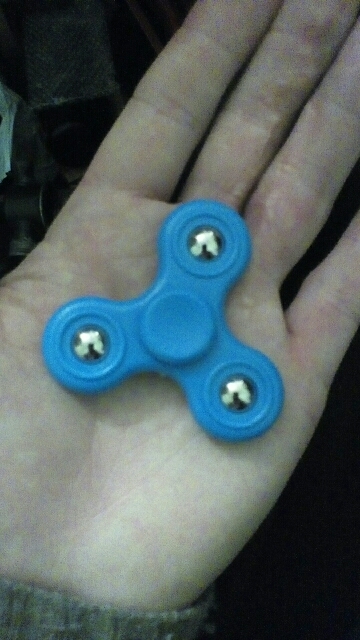 Small, just suitable for the child's hand. The order is satisfied, thanks to the seller, i recommend!